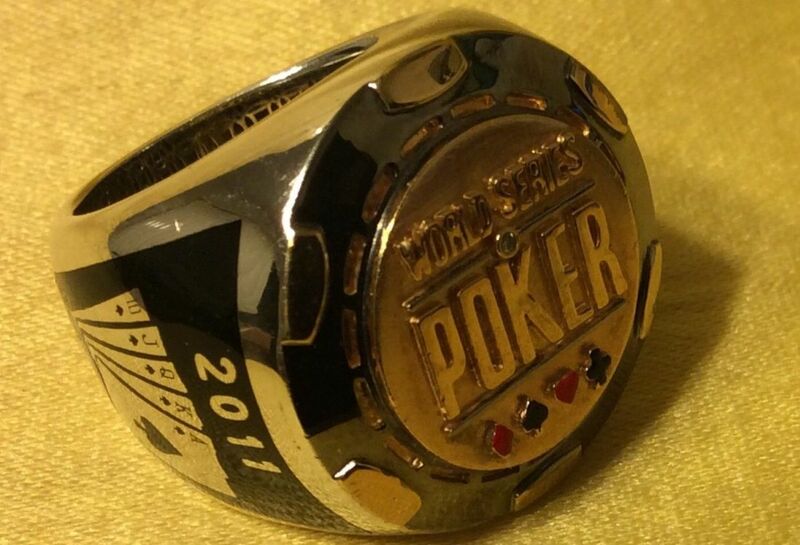 Fans and collectors of poker memorabilia who don't have thousands of dollars to dish out for WSOP gold bracelets that land on the auction block from time to time may be interested in a WSOP Circuit ring that has some history behind it and can be had for less than $200 at the moment. Currently available on eBay is a 2011 WSOP Circuit ring won by Reed Zhao at the Palm Beach Kennel Club in Florida. Top selling points of the ring are that it was the WSOP Circuit's first ever tour stop in Florida, as well as the first time a major poker event was played at a dog track. 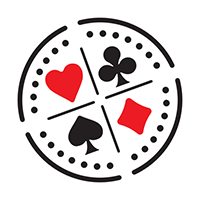 Although the jokes were flying that poker was perhaps going to the dogs, that was far from the truth as 877 players paid the $345 entry fee, resulting in a $255,207 prize pool - a new Sunshine State record at the time. Zhao topped the field to win the ring and $49,258, the first of only two live cashes in his career. The historic ring was placed on eBay by Zhao on September 30 at the starting price of $174.99, receiving a bid for that amount one day later. It's the lone bid offered as of this writing and it's worth pointing out that a 2009 WSOP Circuit ring sold for $1,075 on eBay just three years ago. Zhao listed the ring as being in "great condition," but also admitted to "some discoloration on the side." 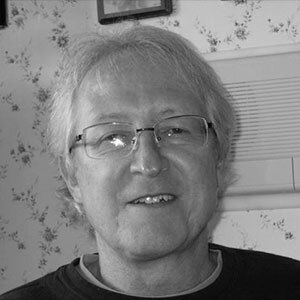 With the auction duration pegged at seven days, there are a few more days left for collectors and poker fans to place bids. 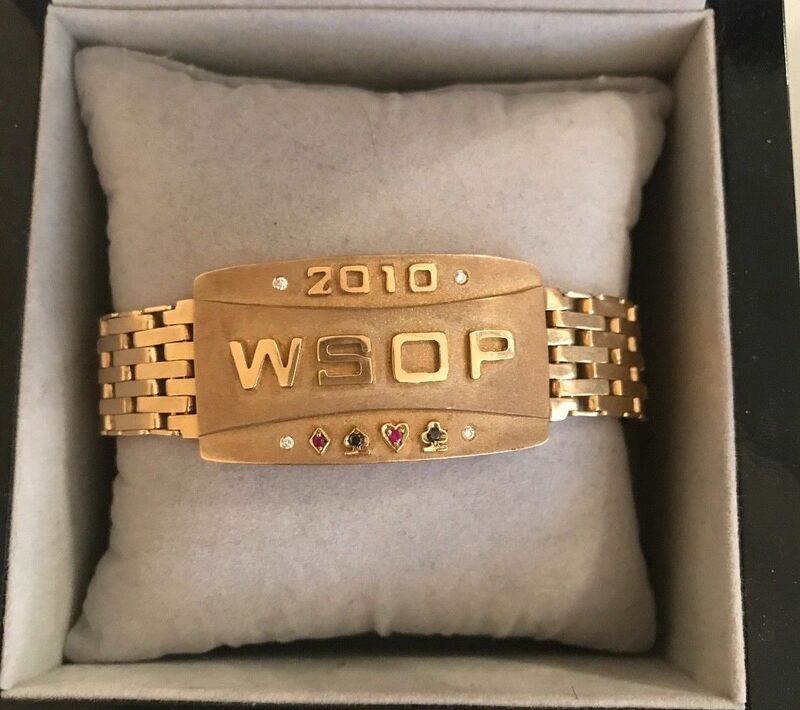 Those of you with a bit more cash to toss around for a much more valuable WSOP souvenir piece may be interested to know that poker pro Matt Keikoan continues to hawk one of his two WSOP gold bracelets on eBay. A championship in $10K Limit Hold'em in 2010 versus a 171-player field resulted in the first place prize of $425,969 for Keikoan. The asking price of $6,000 seems a bargain considering that Keikoan listed the same bling for $15,000 just a couple years ago. No bids have been offered yet, but two eBayers are intently watching the auction's progress.